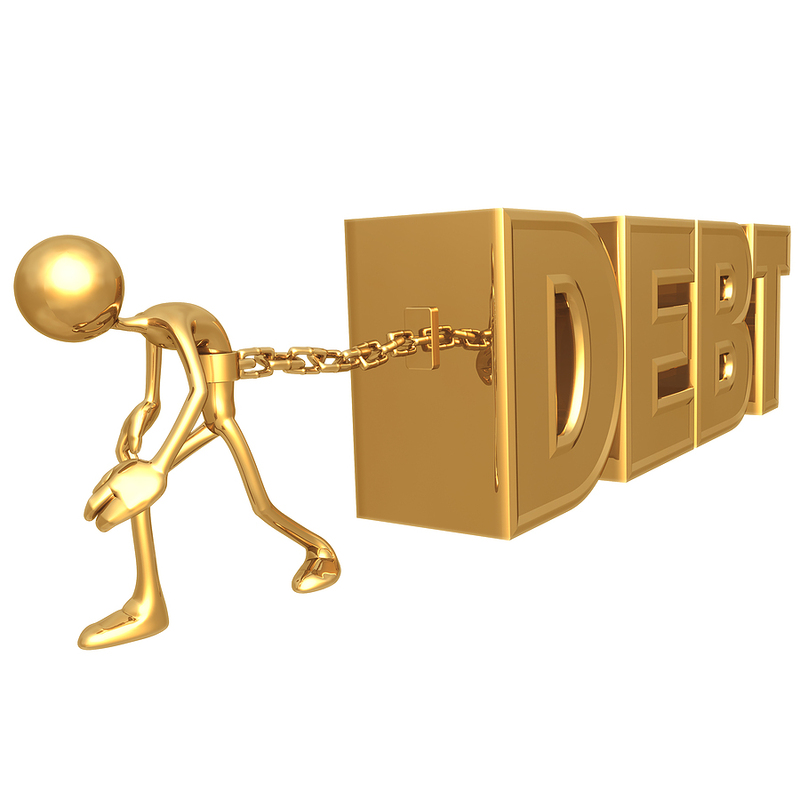 2015.75 & Debt: Did 9/30 Mark the Beginning of the End? Interestingly, the debt ceiling was kicked down the road to the precise date of the ECM turning point: September 30, 2015 (2015.75). Boehner had to resign; this has turned into a religious event and not just economics. This turning point from the debt perspective is interesting. The 1985.65 turning point produced the G5 and the Plaza Accord. That was the beginning of this Private Wave. It did not appear to be significant at the time, but it set in motion the change in trend in the dollar and the shift in capital that resulted in the 1987 crash, which concluded in that 4.3 wave at 1989.95 that culminated in the Tokyo Bubble. Here at 2015.75, they are kicking the debt ceiling can down the road, assuming it can wait until December. However, Treasury Secretary Lew says the U.S. will run out of money by November. So it does not appear they will even make it to December. From here on out, this debt crisis will begin to get crazy as one domino falls after the other.